We are currently looking for a new parent governor. We pride ourselves on our the strength of our partnership with parents and carers. We feel that this is of great benefit to our children. Being a school governor is one of the most significant ways that parents can support the work of the school. 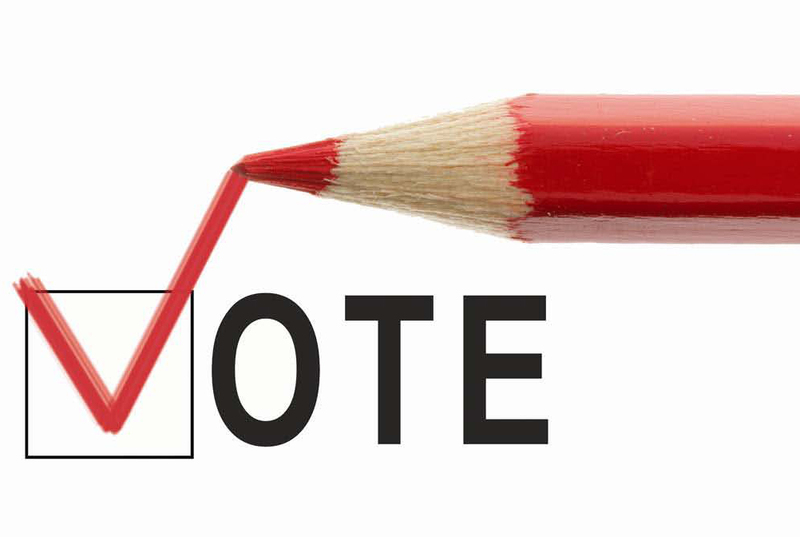 If you are interested then please complete the attached form Parent Governor Elections 2013, which will need to be completed and returned to me by 3.00pm on Monday 23rd September 2013. We will then arrange a ballot to elect the new parent governor.